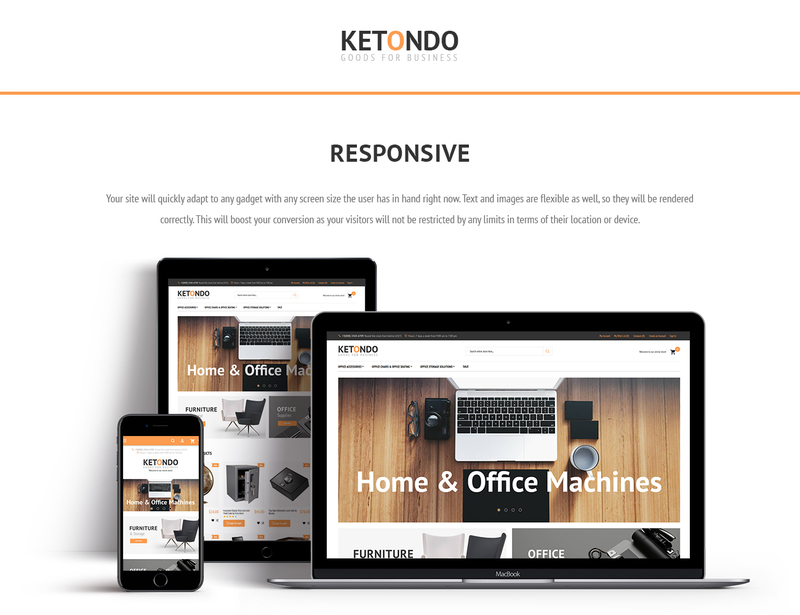 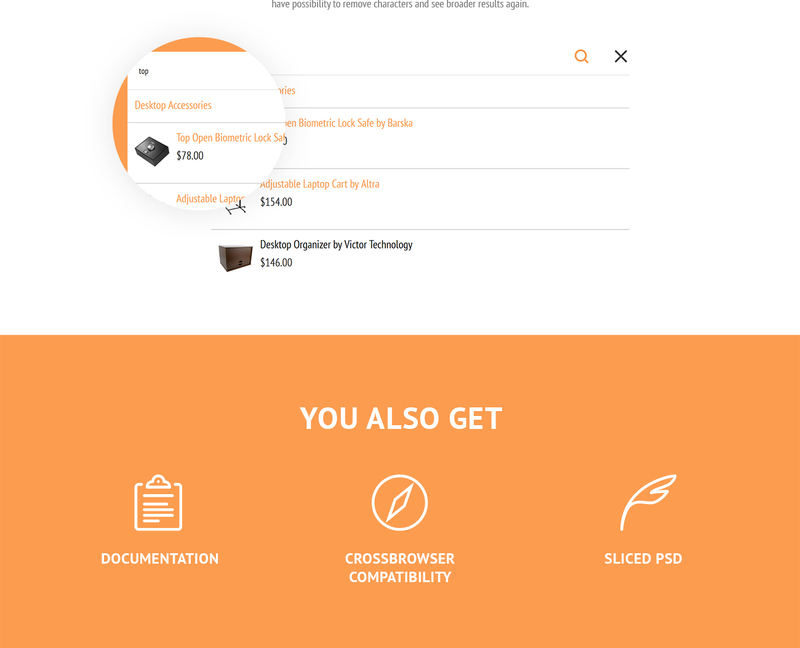 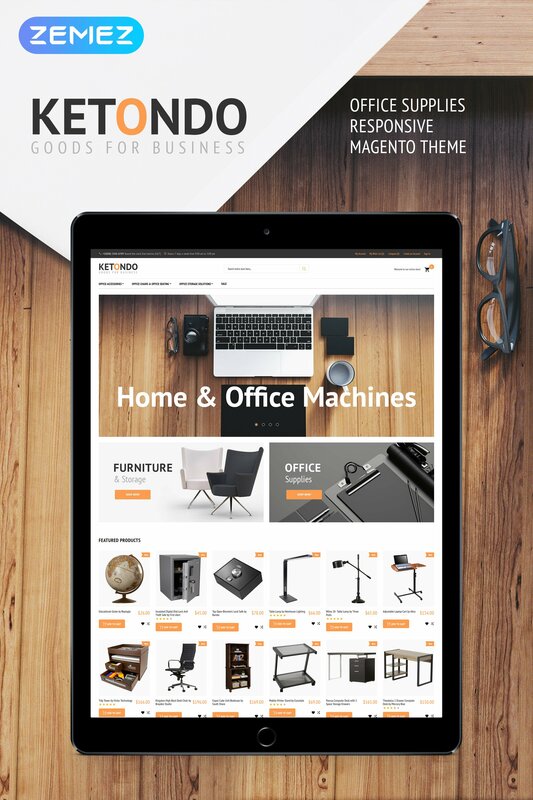 Ketondo is a responsive Magento 2 theme with clean and beautiful design that can be a great foundation for office accessories, business supplies, office furniture, office supplies and stationery online stores. 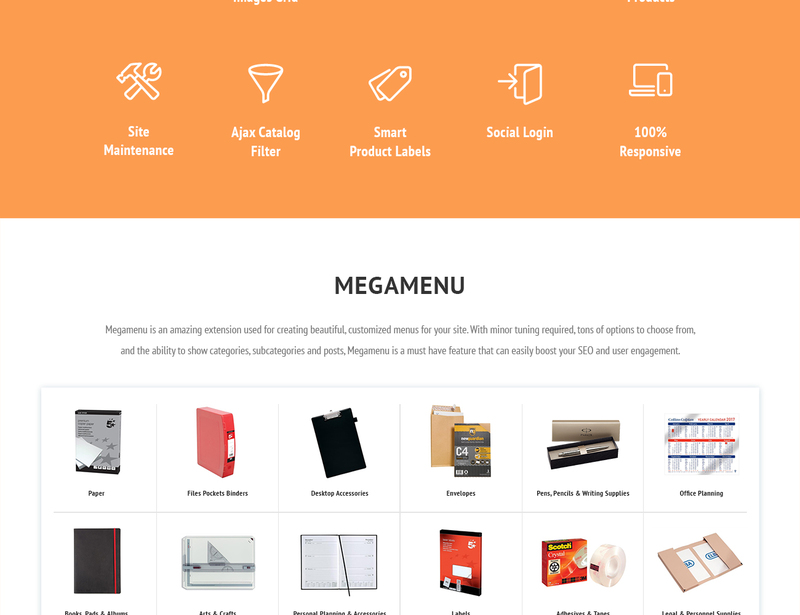 Provide your customers with a detailed list of your product categories with the help of the Mega Menu. 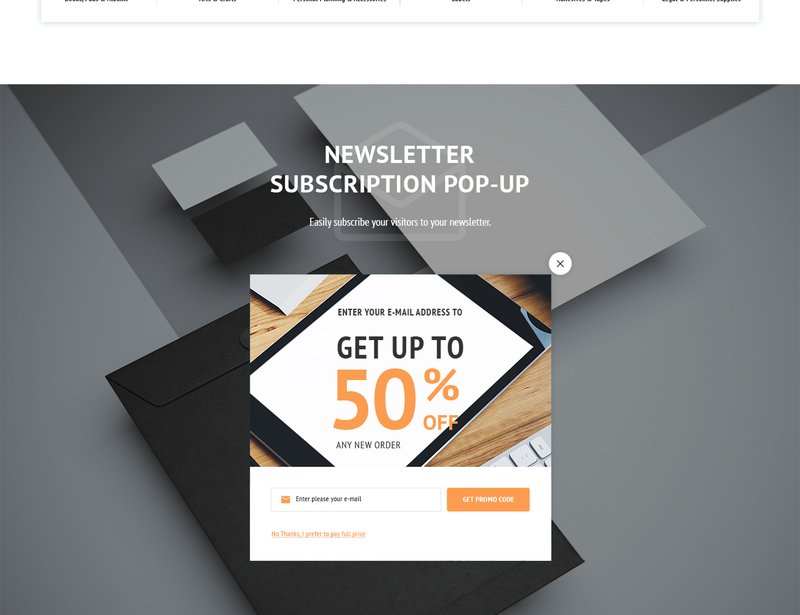 The edge-to-edge slider will make an outstanding presentation of your store promotions and offers. 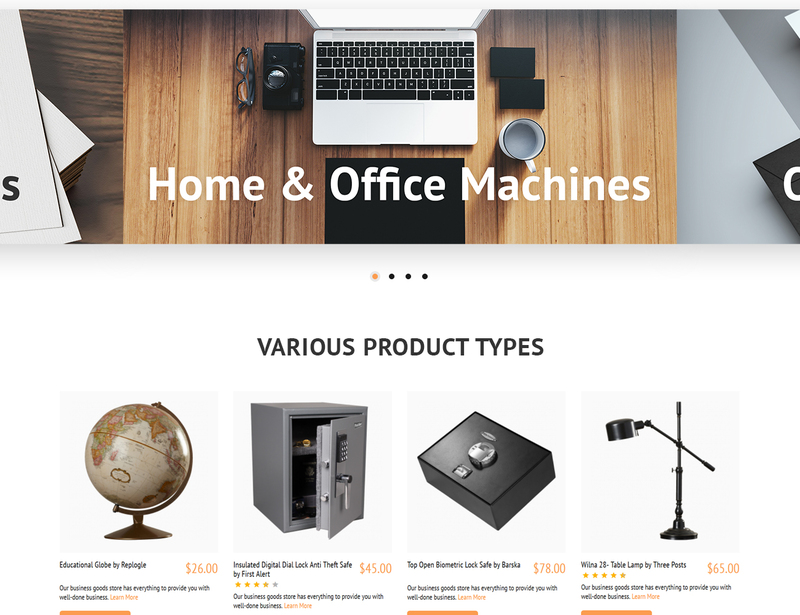 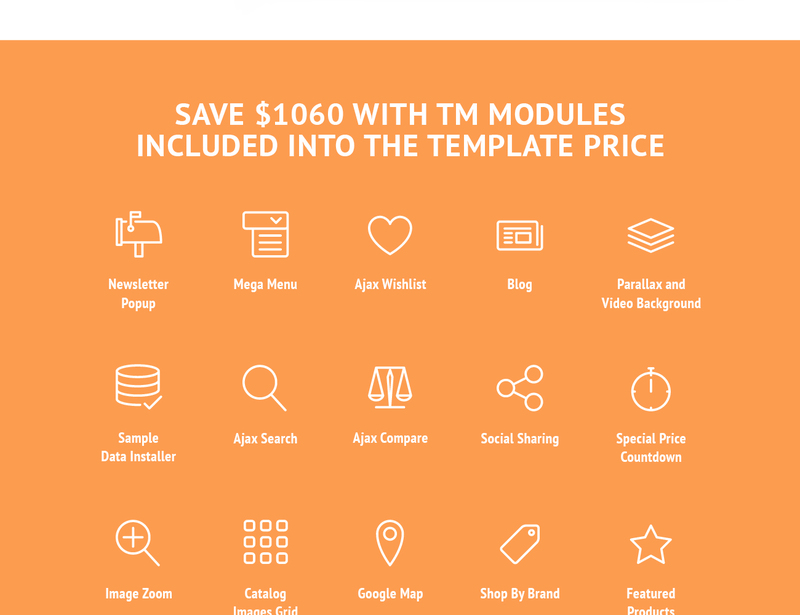 New, discounted, and most popular products stay in the features products block. 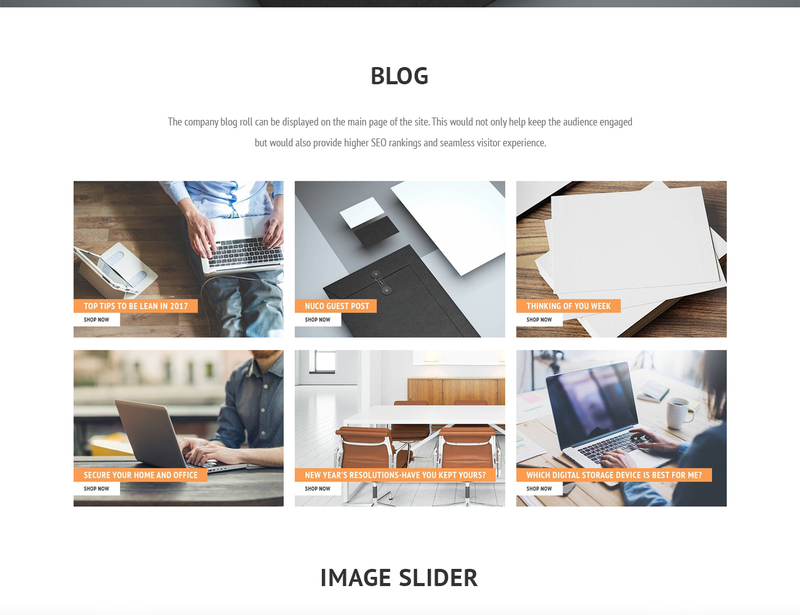 The theme is also provided with a social sharing option to increase the number of your Facebook, Twitter, Instagram, YouTube, Google+ and Linkedin followers. 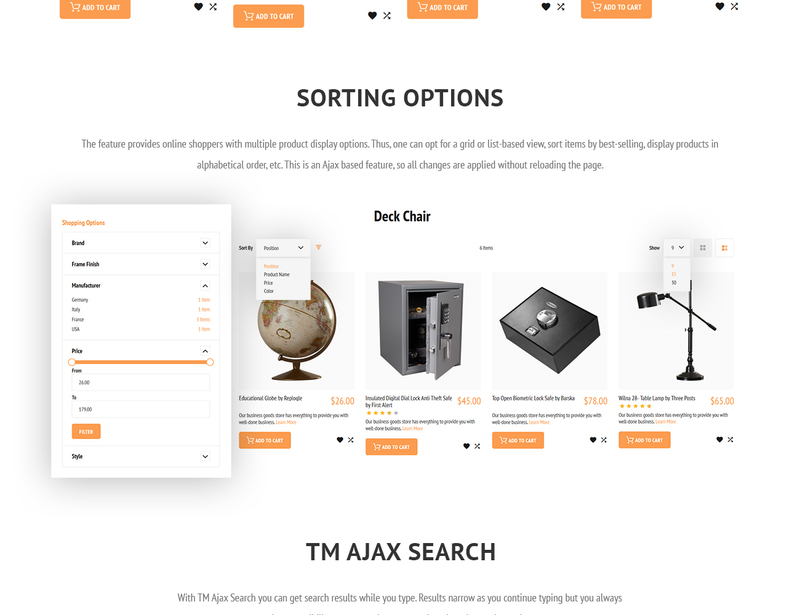 Check the theme Live-Demo!